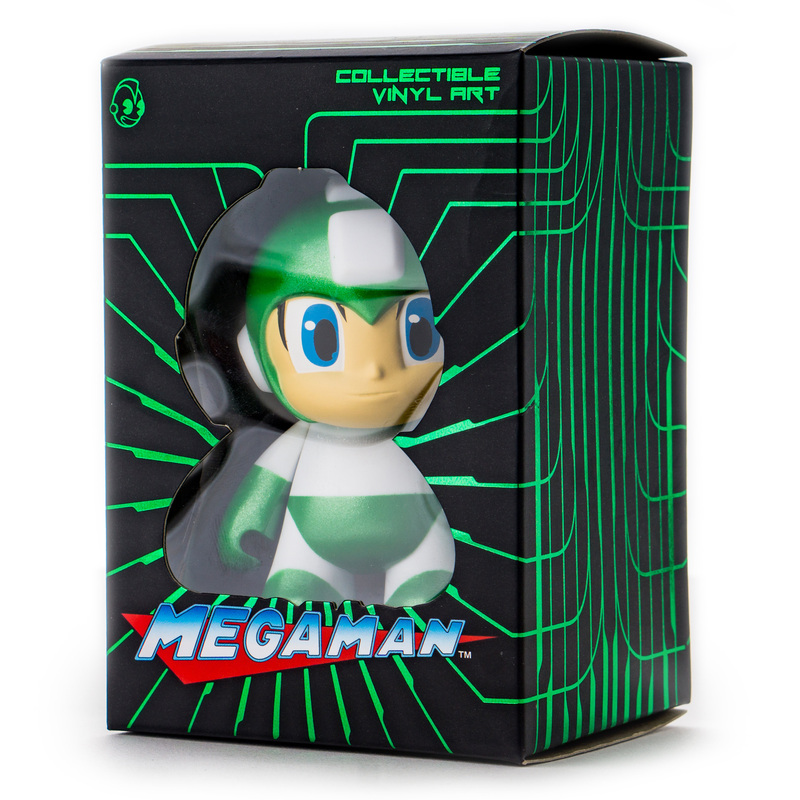 Something to Muse About: Kidrobot Cyber Week 2018 Continues with Metallic Green Mega Man 3" Figure by Kidrobot at Kidrobot.com! 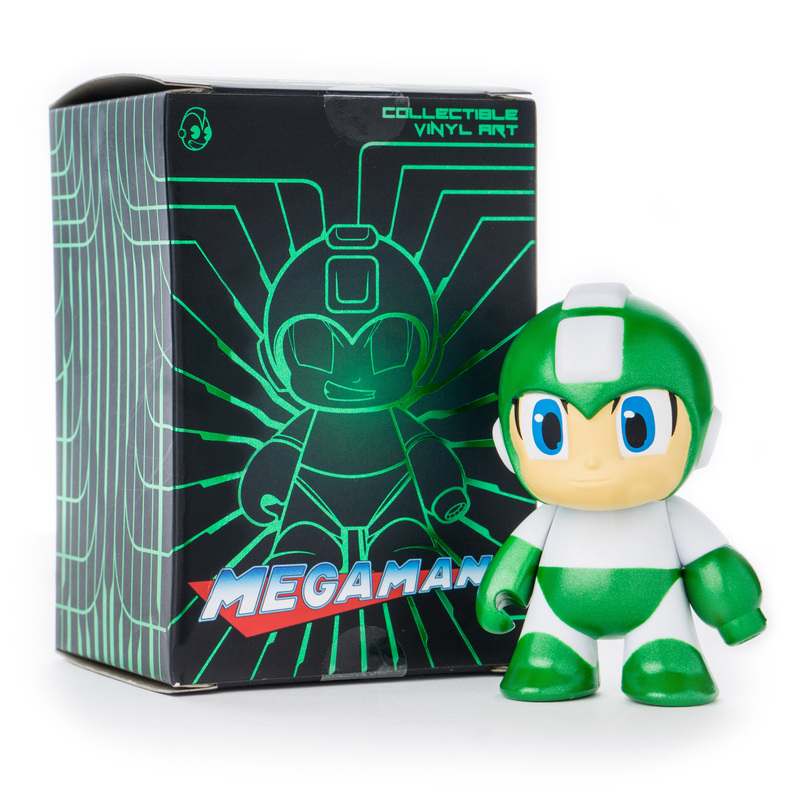 Kidrobot Cyber Week 2018 Continues with Metallic Green Mega Man 3" Figure by Kidrobot at Kidrobot.com! Time to save KRistmas this year with the ROBOT who is set to save the world! 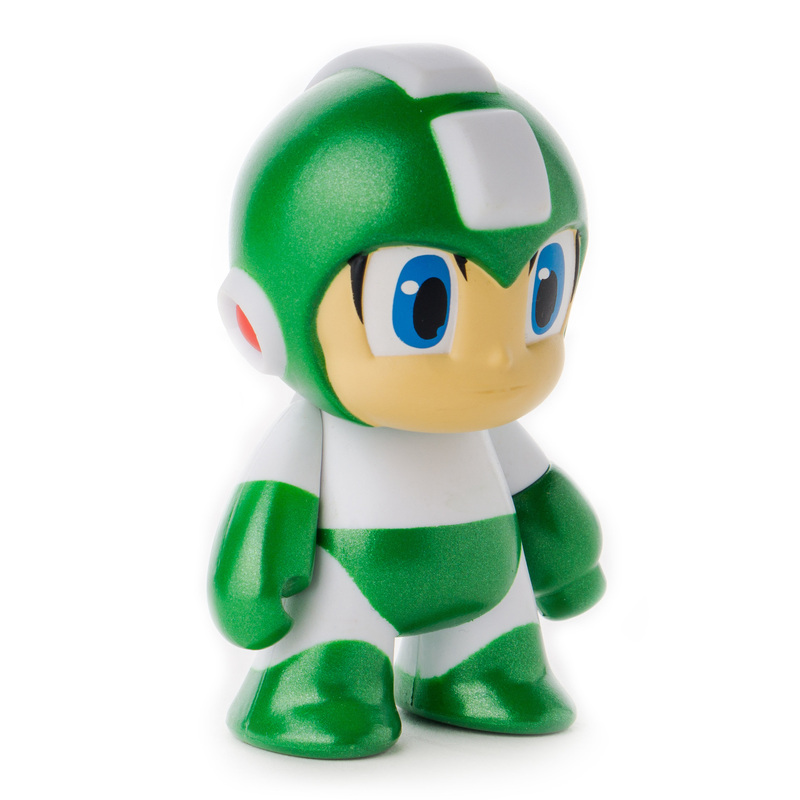 For Kidrobot Cyber Week 2018, Kidrobot and Capcom have teamed up to bring you the Metallic Green Mega Man 3" Figure. 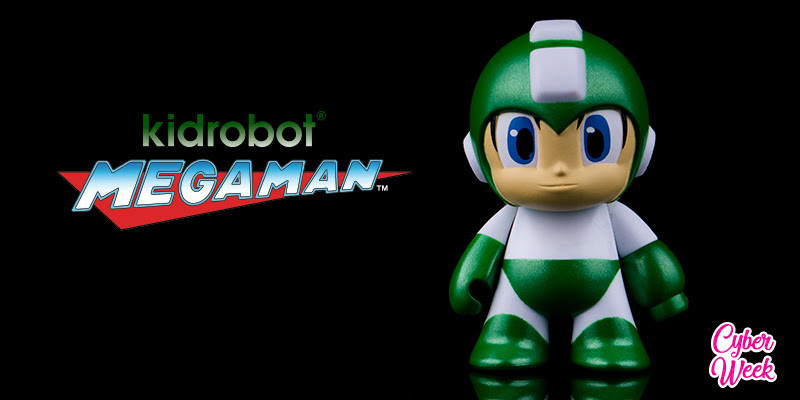 This perfect mash up of Kidrobot and Mega Man was made in ROBOT heaven. Mega Man is an android robot originally named Rock that was created as a lab assistant by the scientist Dr. Light with Dr. Wily as his partner. Following treachery by Dr. Wily in which he reprogrammed most of Dr. Light's robots, Rock volunteered to be converted into a fighting robot to defend the world from Wily's violent robotic threats, thus becoming Mega Man. 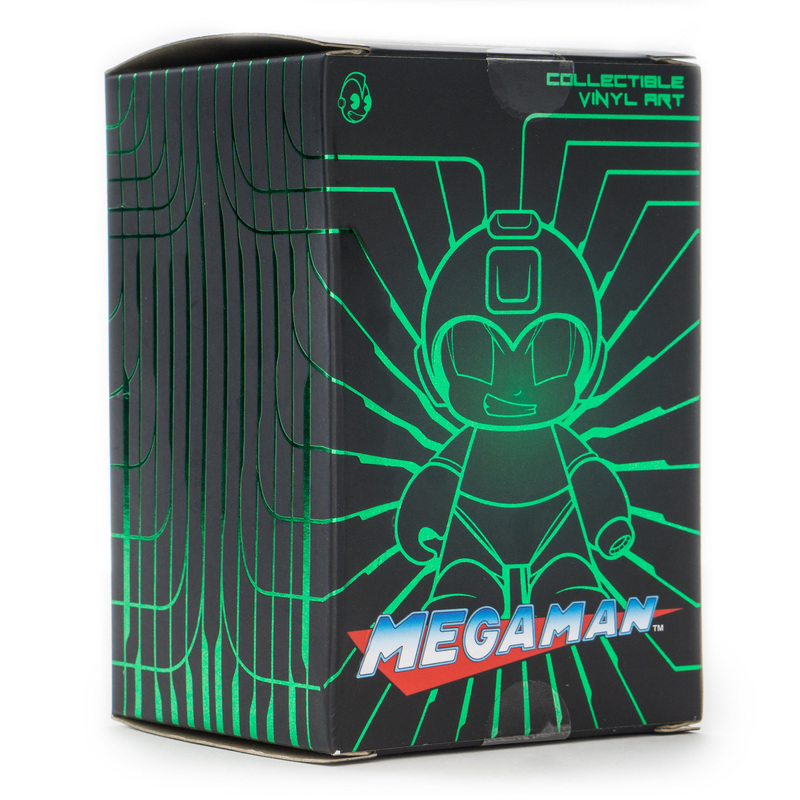 Get this Kidrobot.com metallic green Mega Man just in time for gift giving season! Perfect for all the gamers on your holiday shopping list! 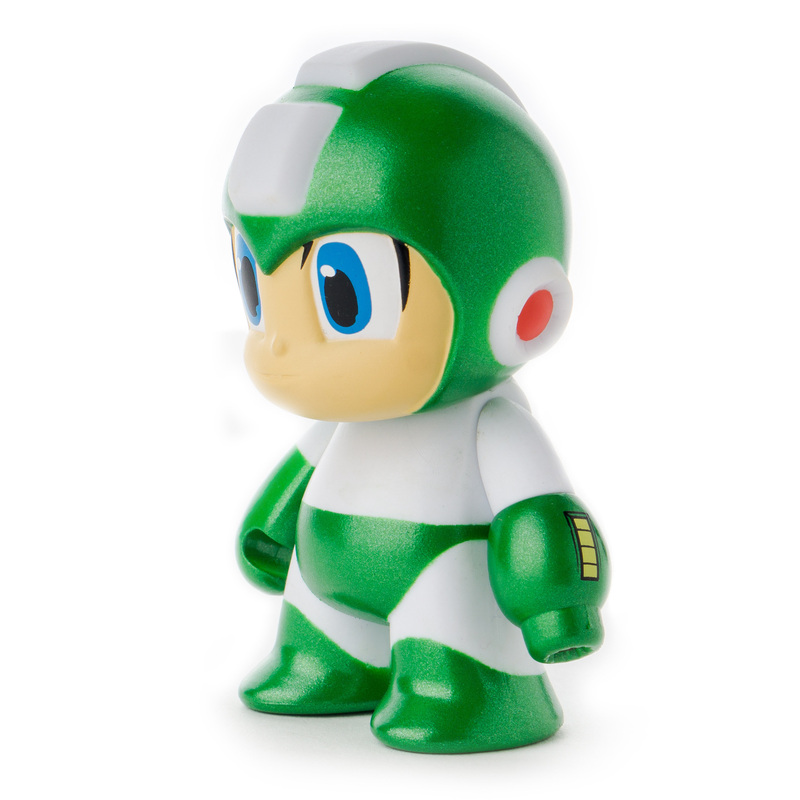 Love Mega Man or is there a Mega Man Fan on your holiday shopping list! 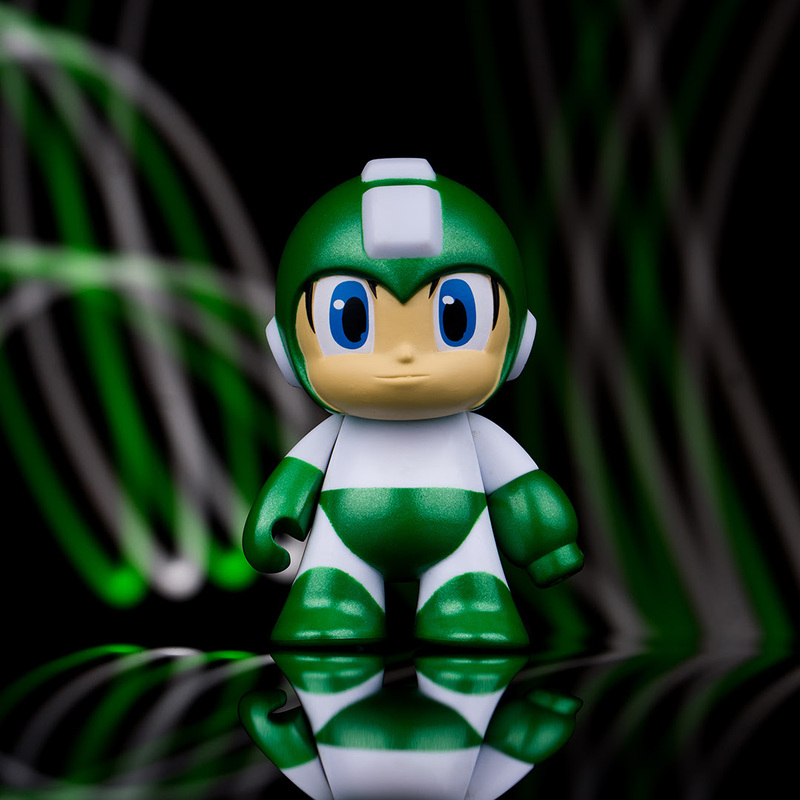 Check out these other Kidrobot x Mega Man figures!